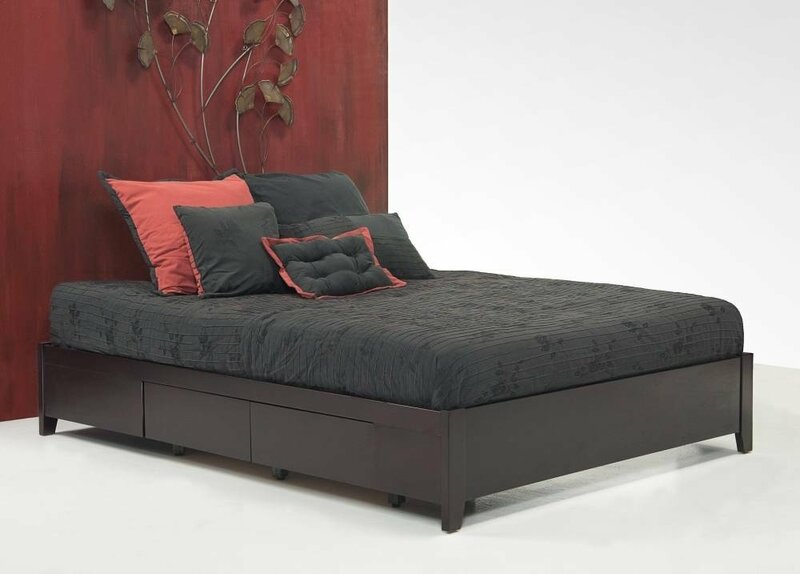 The Relax Platform Storage Bed is a simple, straightforward storage bed with large under-the-bed drawers. Looking for an affordable, attractive new bed, and need plenty of storage space for all of your important things? 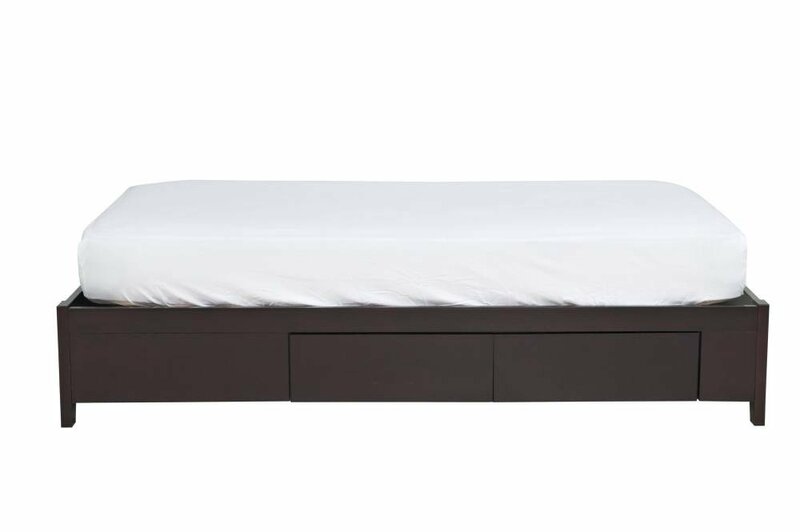 Haiku Designs is pleased to offer for your consideration, the Relax Storage Platform bed featuring the simplicity and beauty of Japanese style minimal design and the added benefit of under-the-bed drawers offering plenty of extra storage space. Do you have the room and want to consider a full redo of your bedroom? The Relax Storage Platform bed can be the ideal choice, offering an affordable, high-quality platform bed and a wide selection of matching nightstands, dressers, chests, mirrors and media centers. 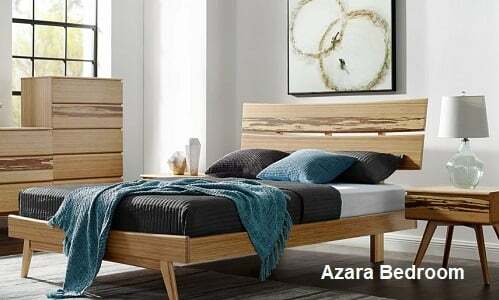 Mix and match to fit your budget and bedroom furniture requirements and create for yourself the perfect combination of looks, functions, and storage capacity. Clean up the clutter with the Relax Storage Bed’s two under-the-bed drawers on each side of the bed, for a total of four ample drawers providing plenty storage for extra bedding, pillows, books and whatever might otherwise be scattered around the room. We love our bed and pillows from Haiku Designs! Staff is very friendly and knowledgeable. 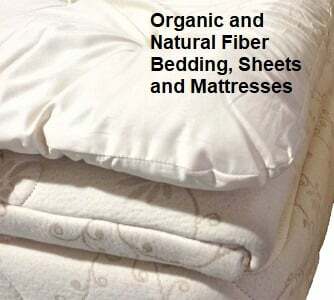 All stages of selection, purchasing, and delivery were smooth and professional. I would highly recommend this local business.